Sometimes when we scroll through our Insta feeds, we can get a bit bogged down with impossible lifestyles, beautiful people, and those who continuously state how #blessed they are. Yawn! Well it’s time to spruce up your feed with the help of some positive accounts. Hit the follow button on these wonderful artists, makers and creators as they will make your Insta obsession leaving you feeling warm and fuzzy, instead of down in the dumps. Don’t forget to follow our @papergang feed this month for all things themed happy vibes! A fan of kawaii goodness and pastel delights?! Hell yeah! 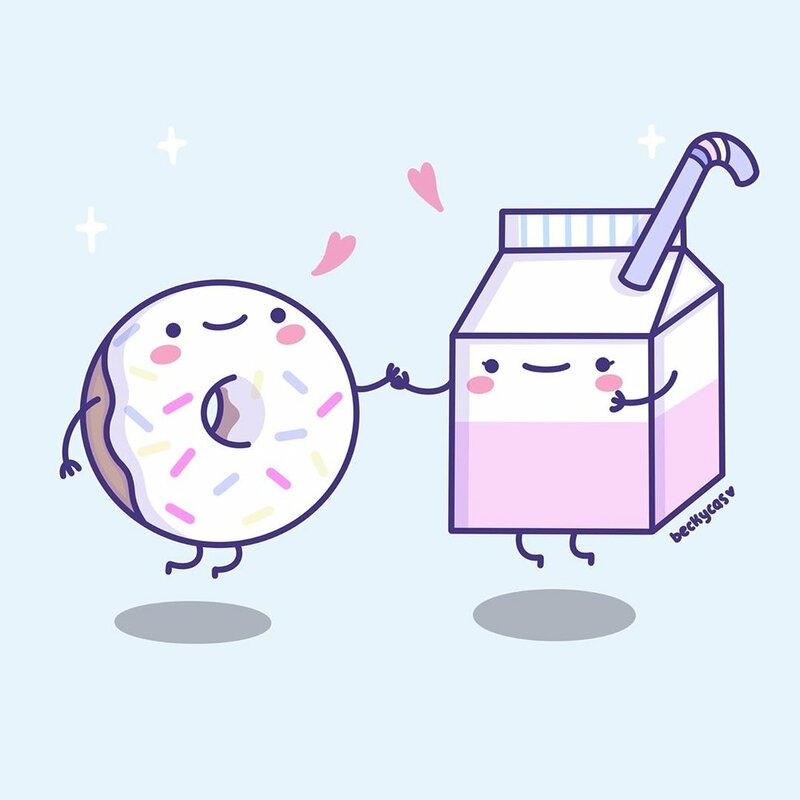 Becky, the illustrator behind @beckycas_ brings only the cutest illustrations to your feed. Look at the little mountains ahhhhh! Let’s party! Balloons, creative D.I.Y’s and even cake are all part of the @ohhappyday feed. Based in San Francisco, this party-wear brand has the Instagram appeal down to a tee! Er rainbow kitties? Do we need to say anything more?!! Nicole behind @pawsofpride focuses on celebrating all colours and genders, what a lovely little feed! Little sloth store-fronts and tiny mystical worlds are why we love @shopzoki’s feed. Colourful cuteness is a given with this wonderful account! Just look at the tiny ice cream cones! Food too cute to eat! Japanese goodies with only the sweetest designs are all part of @wanwantea’s Insta. We all agree that this beats the acai bowl trend #sorrynotsorry. Stacie Swift is the talented lady behind this wonderful feed. Posts surrounding self-care and positivity are what we’re all about! 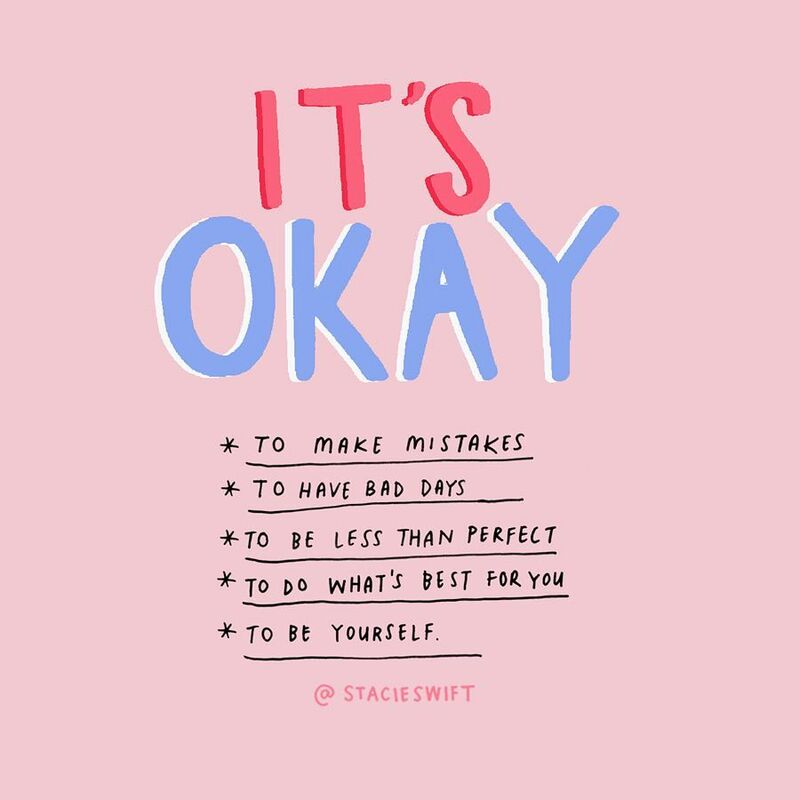 When you’re feeling a bit down and in need of a pick-me-up, @stacieswift is the right remedy. We could watch these animations loop for hours. @miguelgarest’s feed demonstrates a fantastic animation skill and we love it! With eggies that cook and toast that walks, what’s stopping you from pressing ‘follow’?! Subscribe to our February Papergang box, designed to perk you up in the depths of winter! You’ll receive a box full of cute pastel patterns placed onto wonderful stationery. Click the button below or head over to papergang.com to get signed up!